Thomas J. Maurice, D.D.S., M.S. Dr. Maurice “Dr. Tom” has been in the private practice of pediatric dentistry since August of 1995. He received his B.S. from Illinois Wesleyan University in 1988, and went on to graduate with honors from University of Iowa College of Dentistry in 1992. Dr. Tom spent 3 years after graduation at The University of North Carolina at Chapel Hill, receiving a Master’s Degree and completing his residency in Pediatric Dentistry. Our office has been in the local area since August of 1999. Dr. Tom is a Diplomate of the American Board of Pediatric Dentistry, a member: of the American Academy of Pediatric Dentistry, Illinois Society of Pediatric Dentists, American Society of Dentistry For Children, American Dental Association, Illinois State Dental Society, and the Will County Dental Society. 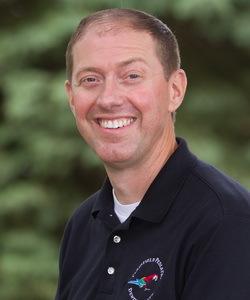 In addition, he is an adjunct Assistant Professor in the Department of Pediatric Dentistry at the University of Iowa. Dr. Tom and his wife Julie have two children William, and Anna. Dr. Tom enjoys traveling, snow skiing, hiking, biking, and anything to do with the outdoors. He loves sports teams including the Chicago Cubs and Green Bay Packers. He enjoys coaching his daughter in soccer, and watching his son play competitive soccer; he has become an avid soccer fan. Dr. Tom loves his job and working with children every day, he looks forward to meeting you and your child. 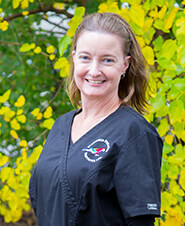 Stephanie has been with Plainfield Pediatric Dentistry since 2000. 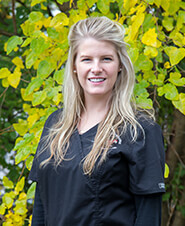 Her focus is to create a fantastic dental experience for the patient and their parents. 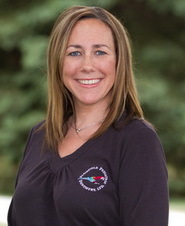 Stephanie oversees how the office runs, provides dental care education and loves to make lasting positive connections with our patients and their families. Sarah joined Dr. Tom’s team in 2010. She loves working with the new patients and their parents each day. In her free time, Sarah loves to read and she is a huge fan of Notre Dame. Go Irish! 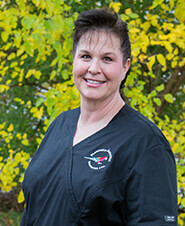 Rhonda joined Dr. Tom's team in 2000. She loves being the Practice Concierge and making sure the parents as well as the patients have a great experience. Rhonda is a big fan of country music and enjoys going to concerts. 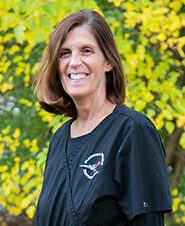 Cathy joined Dr. Tom’s team in 2006. Cathy’s passion is educating children and parents about oral hygiene and providing a positive dental experience for children of all ages and special needs. In her spare time, she is always busy with her three grown children. Deanna joined Dr. Tom's team in 2015 and she brings over 35 years of dental industry experience. Deanna is married and has two sons who are passionate about football. She also loves gardening and baking. Paige joined Dr. Tom's team full time in 2017 as a graduate from Southern Illinois University. 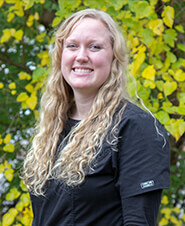 Paige loves meeting new families and helping our patients have the best dental experience. She loves to travel and her favorite vacation destination is Italy. Paige loves the Chicago Cubs. 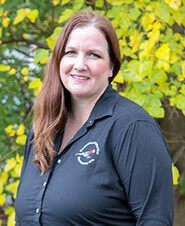 Dawn joined Dr. Tom's team in 2014 and she absolutely loves working with children. In her spare time, Dawn enjoys collecting antiques and refinishing old furniture. 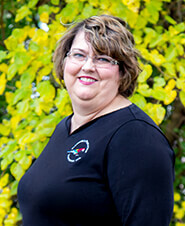 Terese joined Dr. Tom’s team in 2011 and she is the oldest of five children. She is a registered nurse considering a future in pediatric nursing. Terese is an avid runner and has completed her second half marathon.